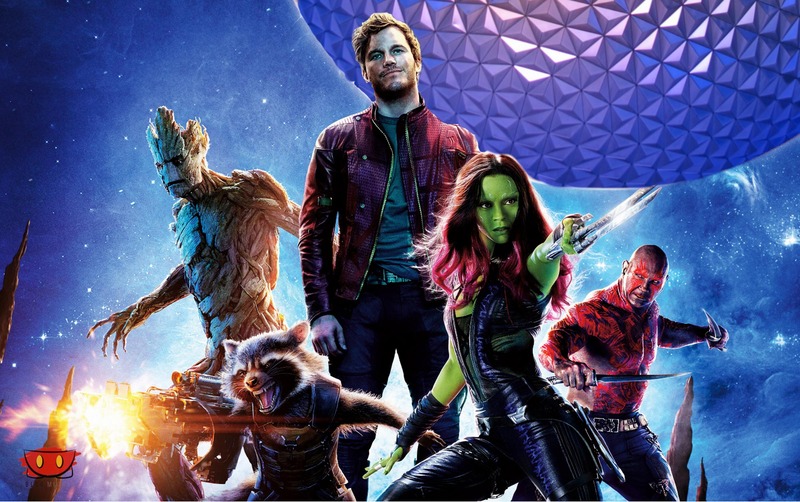 RUMOR: Guardians of the Galaxy coming to Epcot? Who doesn’t love a good rumor? We’ve generally been quiet on the subject of rumors due to their nature and our credibility called into question, but here we go. The latest rumor that we’ve seen gain considerable traction is that Guardians of the Galaxy is coming to Epcot. The Guardians of the Galaxy IP has been thrown around quite a bit for the past few months. Many said that it would be replacing Tower of Terror or Rock N’ Roller Coaster, but it seems that the IP will now find a home in Epcot… of all places. With the success of Frozen Ever After in Norway, it seems like Iger & Co. aren’t afraid of throwing whichever IP they can into a space to drive revenue. (We’ll leave any further commentary on Epcot and it’s fading identity to others). As the rumor goes, there is a plan in place to budget hundreds of millions of dollars to replace Ellen’s Energy Adventure with a Guardians of the Galaxy ride. This would be part of a “Phase 2” of new projects, with Phase 1 rumored to focus on Innoventions. No word yet on what type of ride it might be. What do you think? Would you like to see Guardians of the Galaxy in Epcot? I can’t wait to see Guardians of the Galaxy to happens in EPCOT! I think that i would be nice to see the update of the Universe of energy! Boy have we lost our way. I can accept each of the showcase pavilions having a Disney character ride like Frozen. But, Future World? The Epcot concept needs to be totally revised. The World Showcase with another country like Brazil could add the Alpine Bobsleds to Germany, a Brother Bear ride to Canada, Aladdin to Morocco etc.